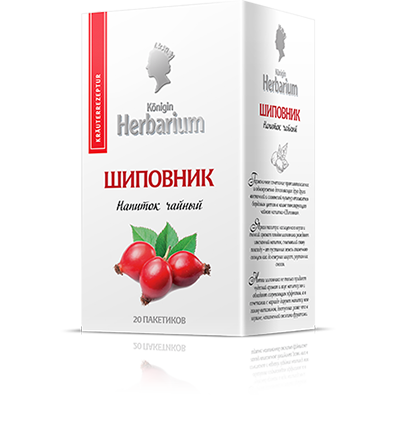 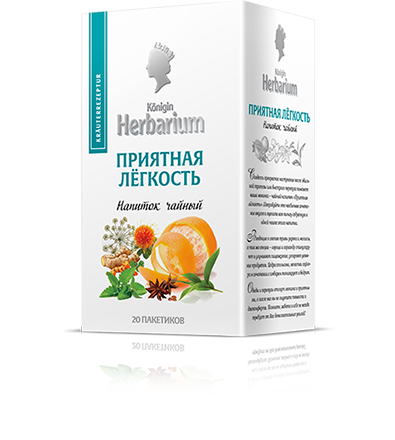 Herbal tea from Königin Herbarium collection is of finest quality. 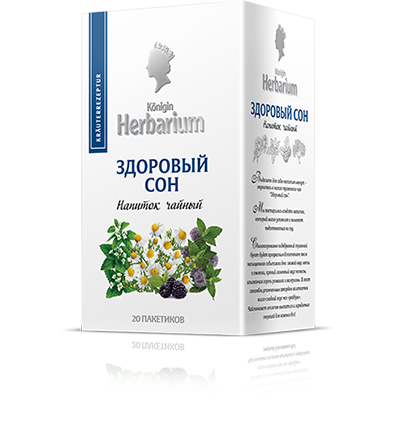 We do not use chemical flavoring agents in the production. 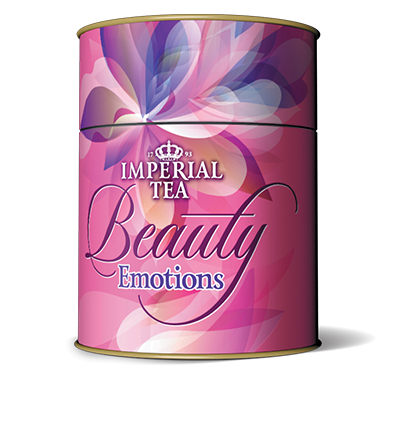 We only use natural components to create pure and original taste. 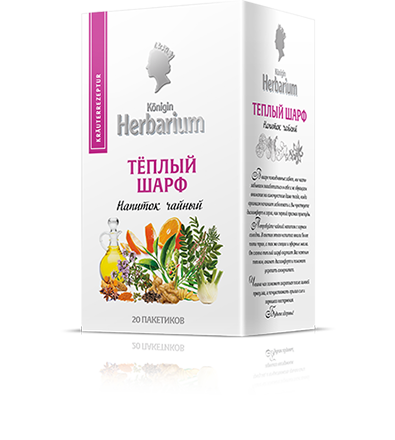 Rich natural flavor and taste make this tea popular with people who keen on healthy lifestyle. 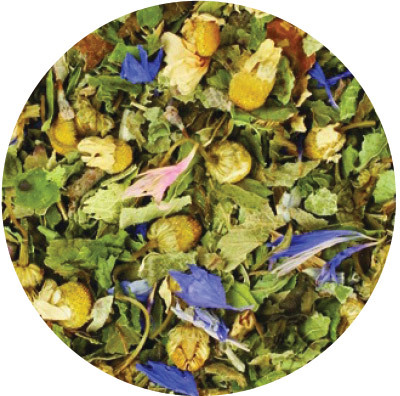 These teas will become a fancy addition to your regular drinks. 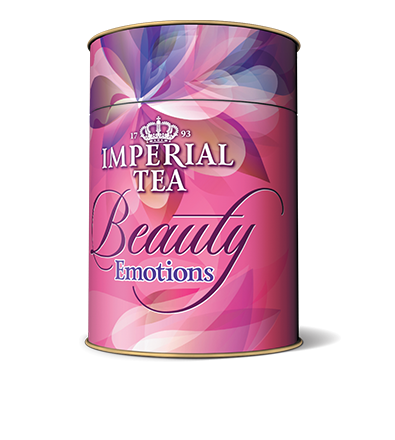 Different types of tea produce its particular effect whether it is refreshing or relaxing, rich or subtle. 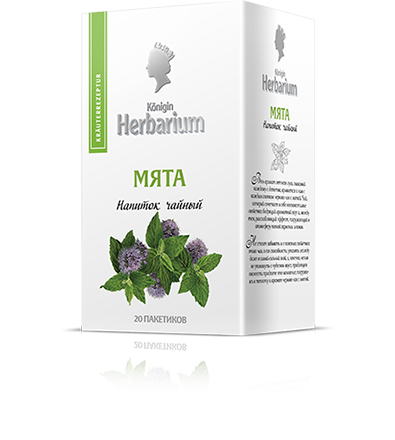 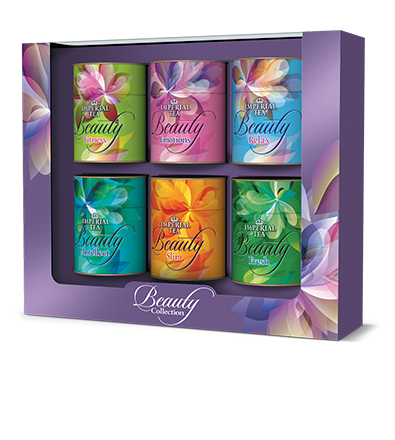 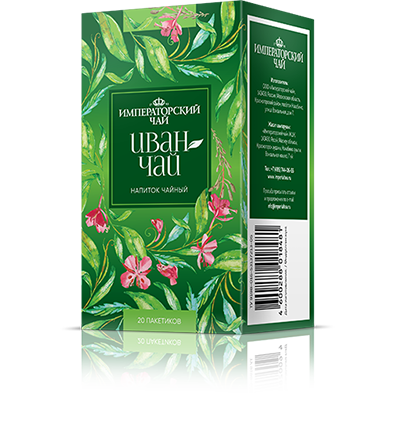 This collection is an example of classic herbal infusions with excellent taste reminding of diverse flavors of flowery meadows.